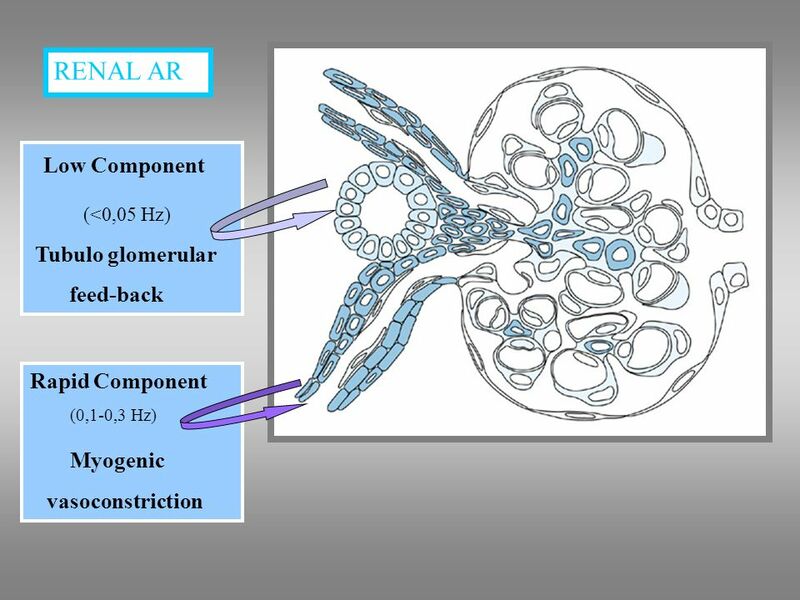 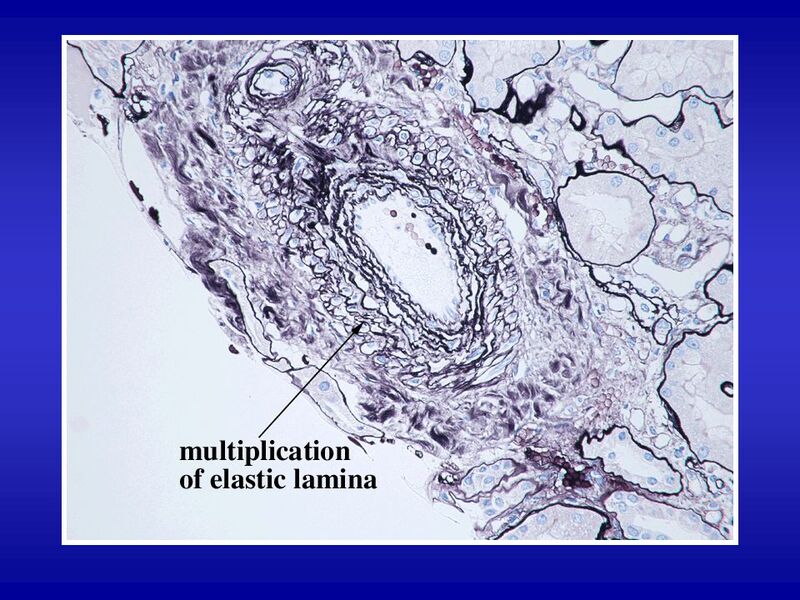 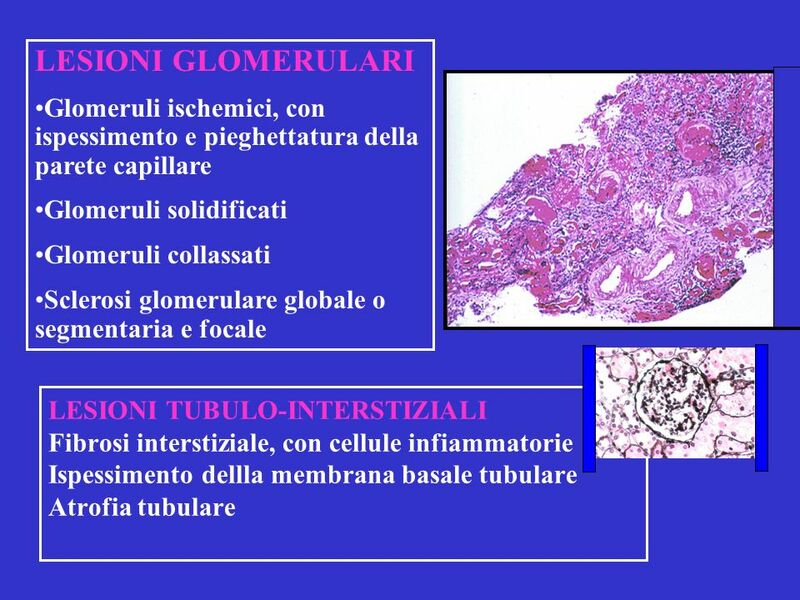 solidification of the glomerular tuft. 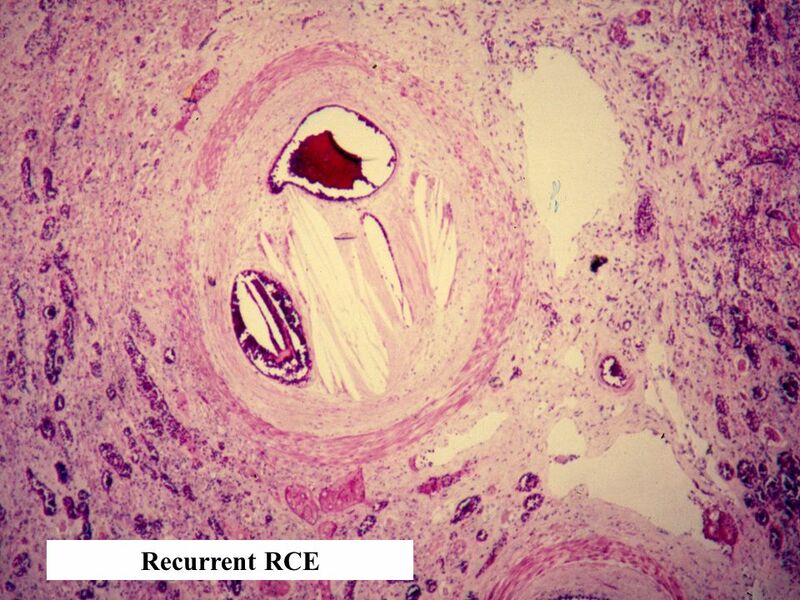 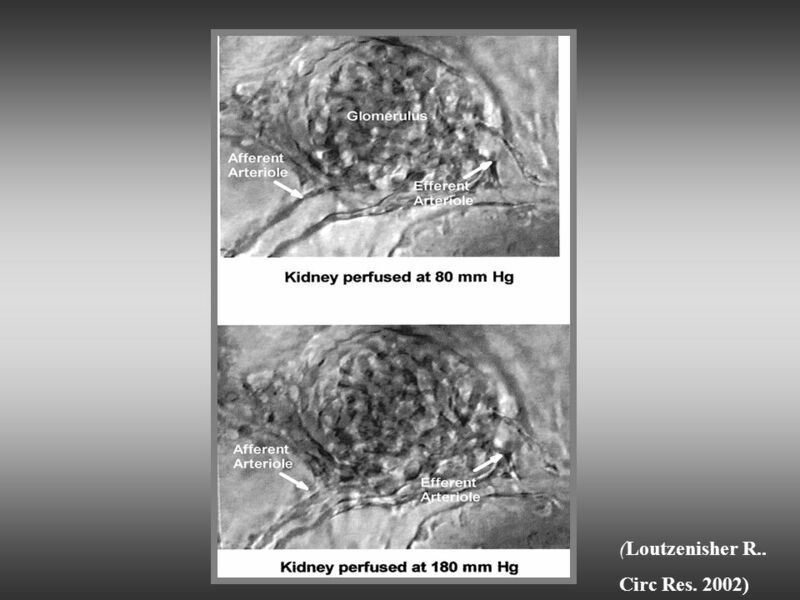 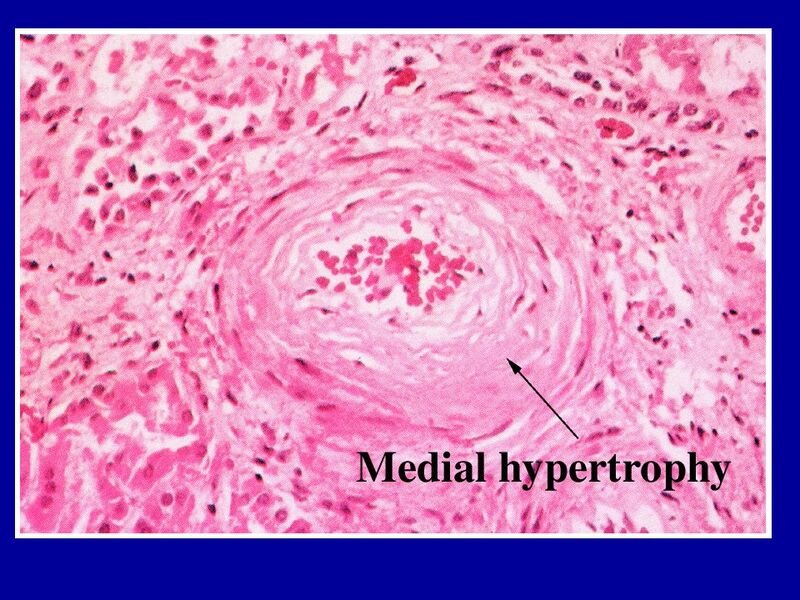 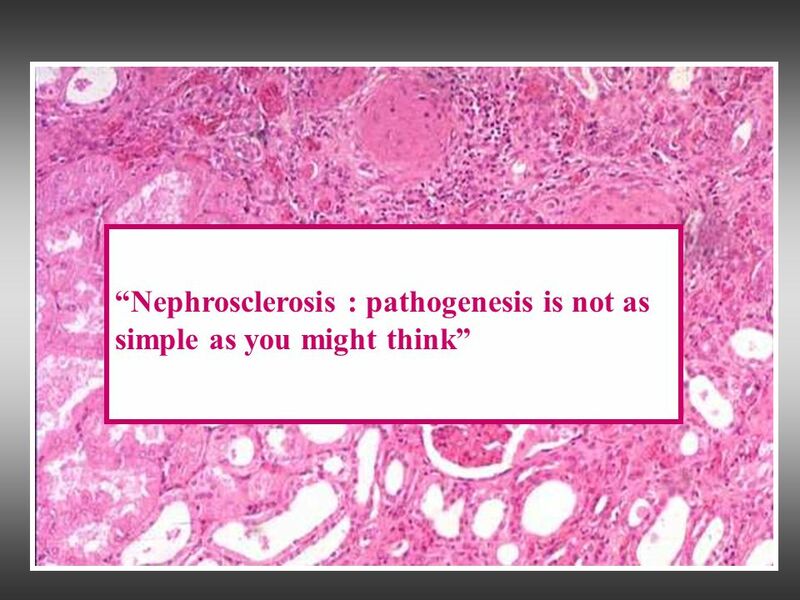 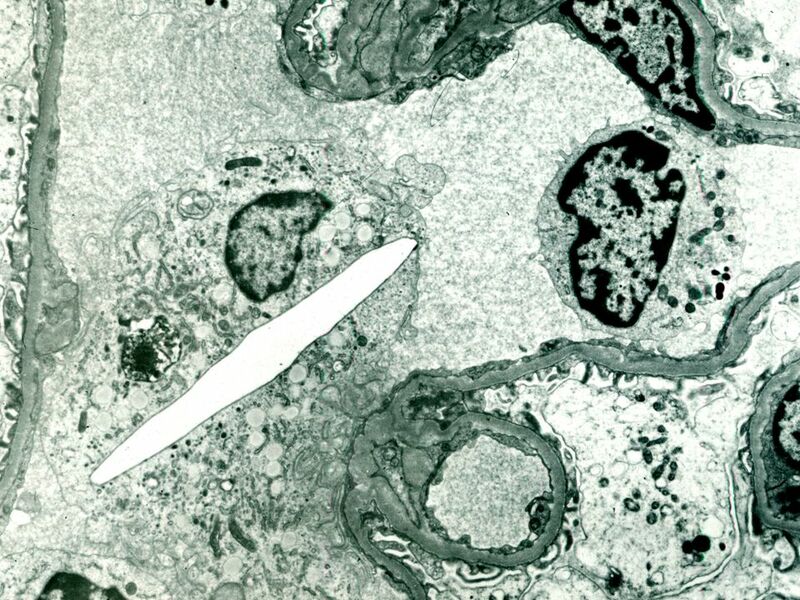 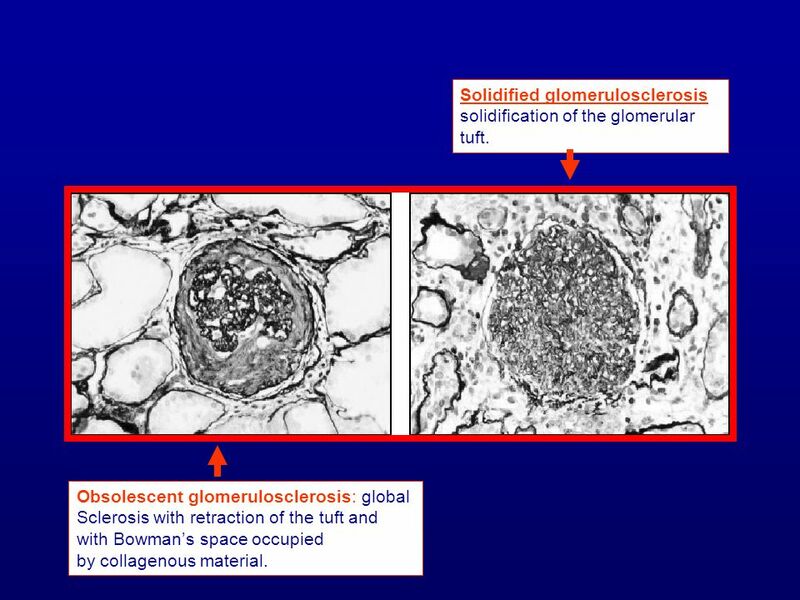 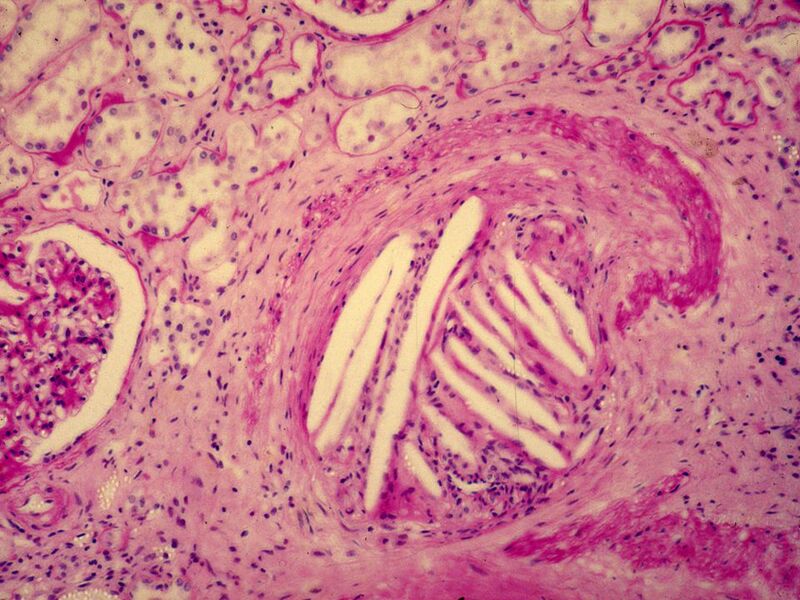 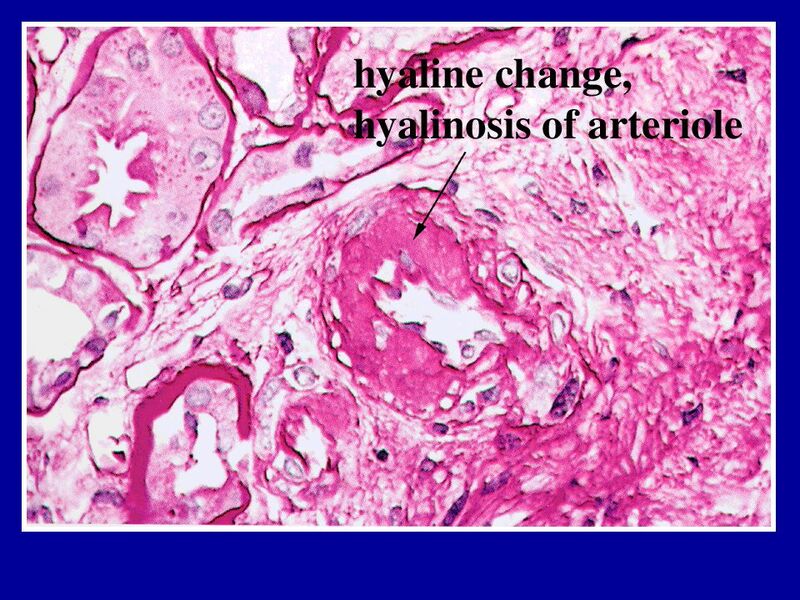 Obsolescent glomerulosclerosis: global Sclerosis with retraction of the tuft and with Bowman’s space occupied by collagenous material. 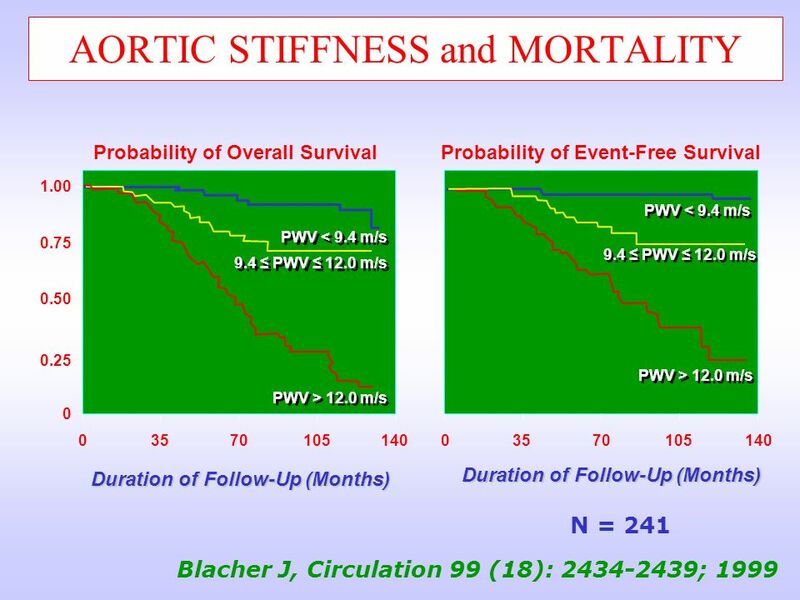 66 PULSE WAVE VELOCITY PWV essentially looks at the speed of radiation of a pulse wave that originates at the level of the aortic valve and radiates down to the bifurcation of the aorta in the iliac arteries. 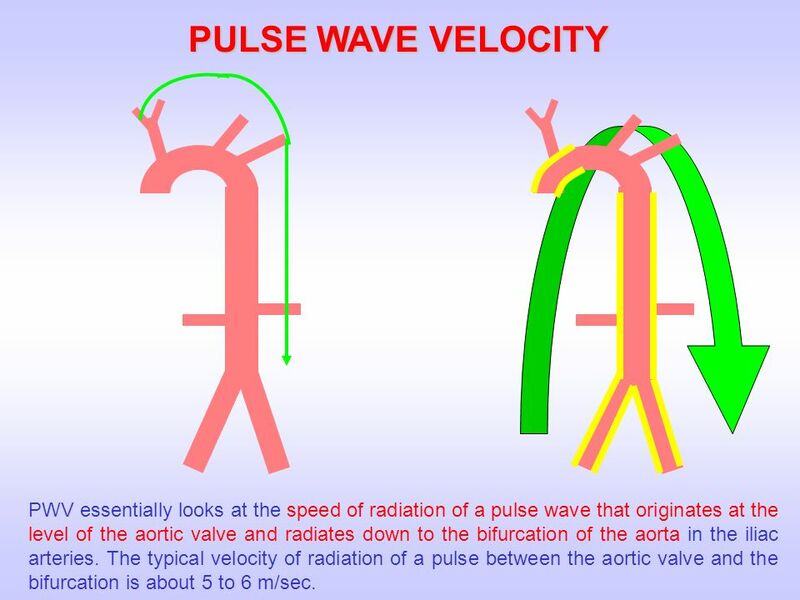 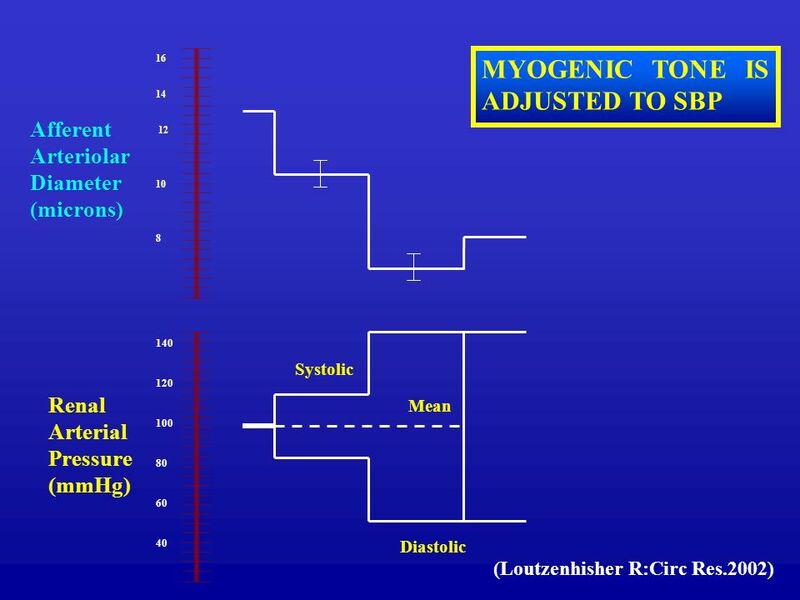 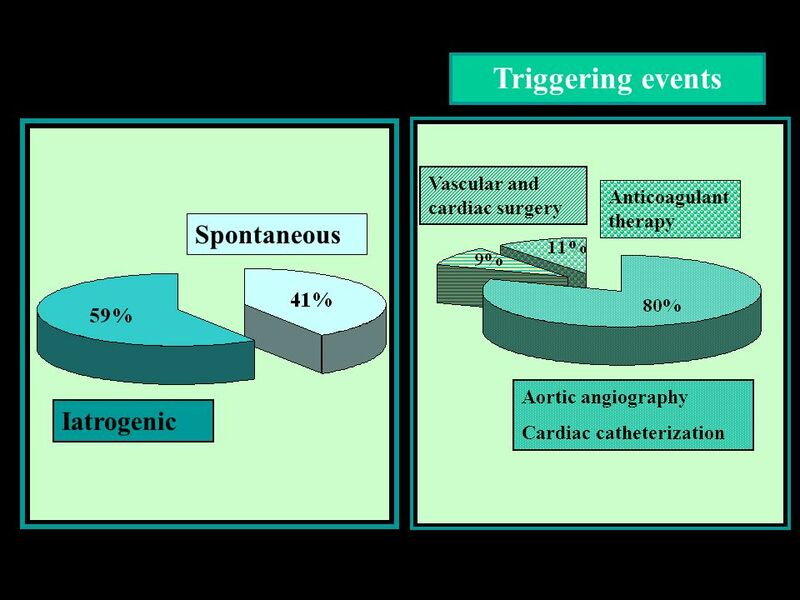 The typical velocity of radiation of a pulse between the aortic valve and the bifurcation is about 5 to 6 m/sec. 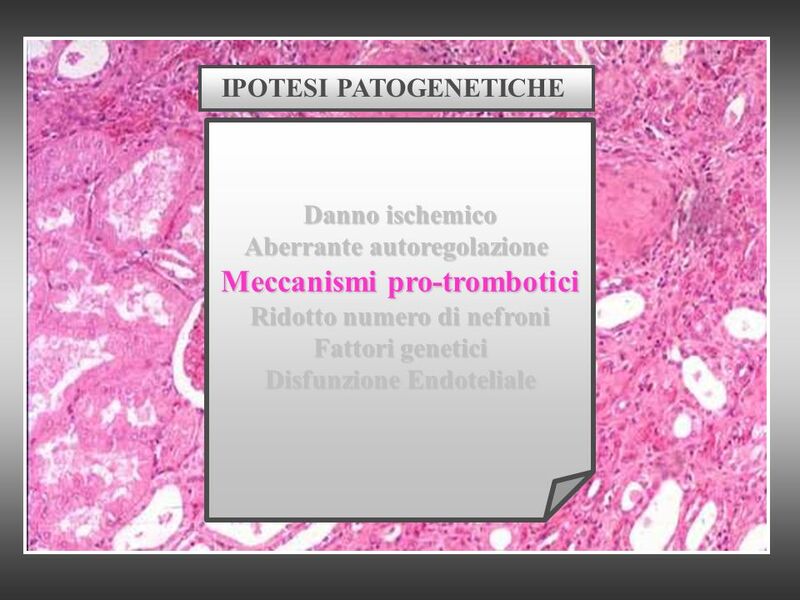 Scaricare ppt "U.O.C. 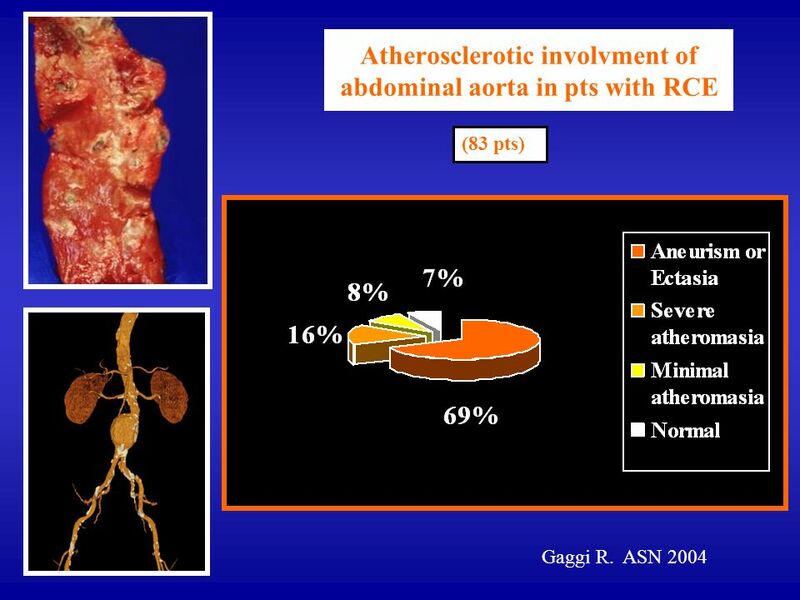 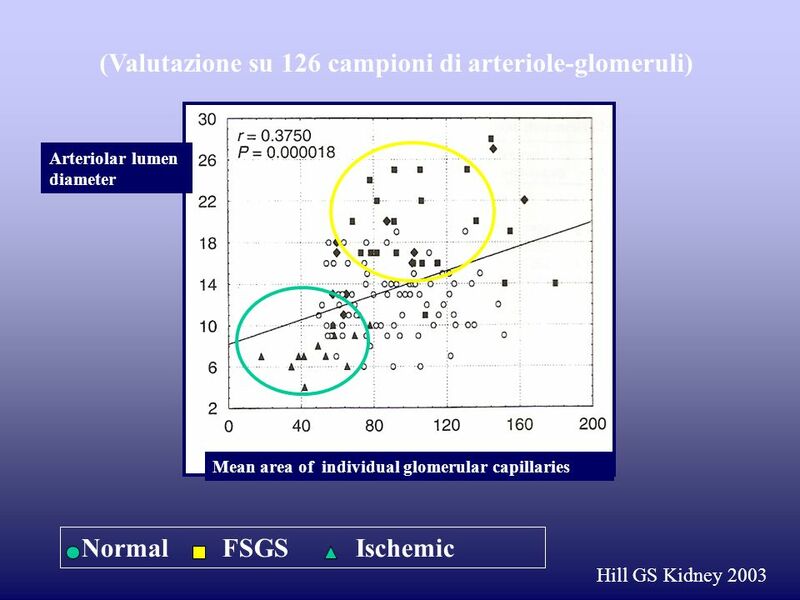 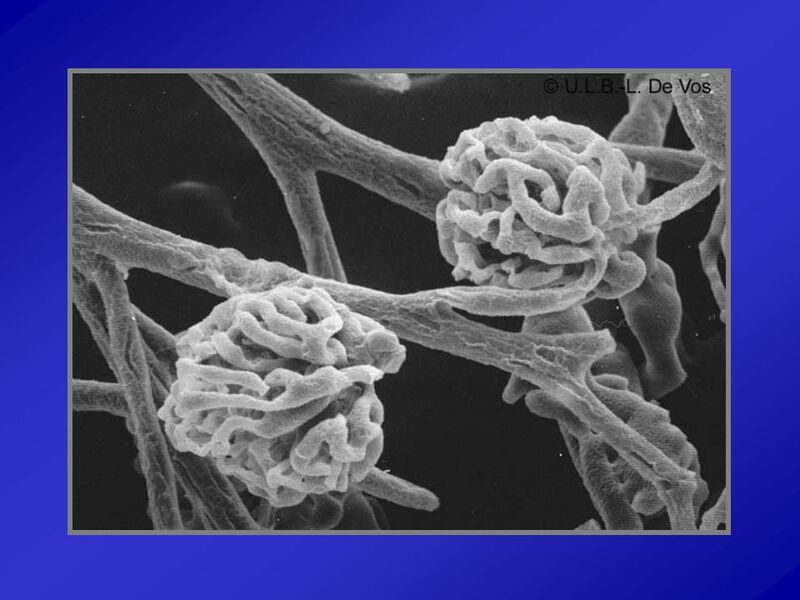 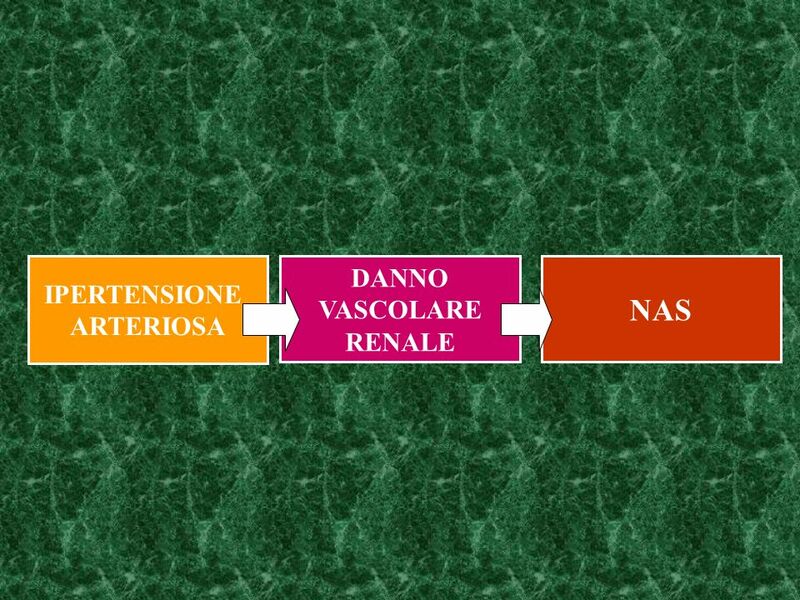 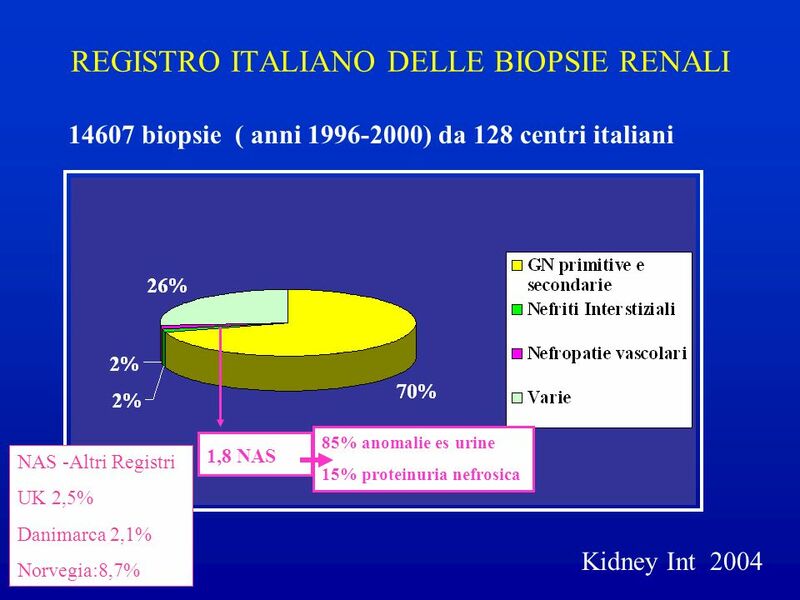 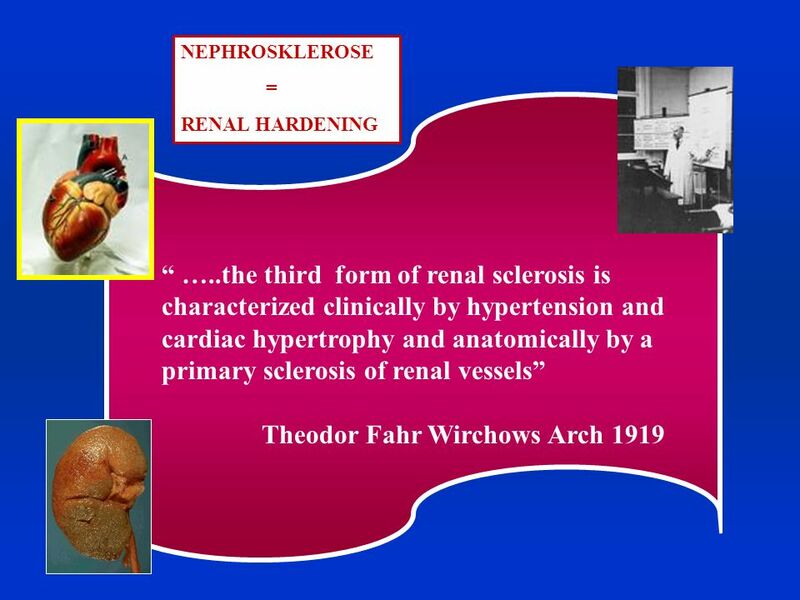 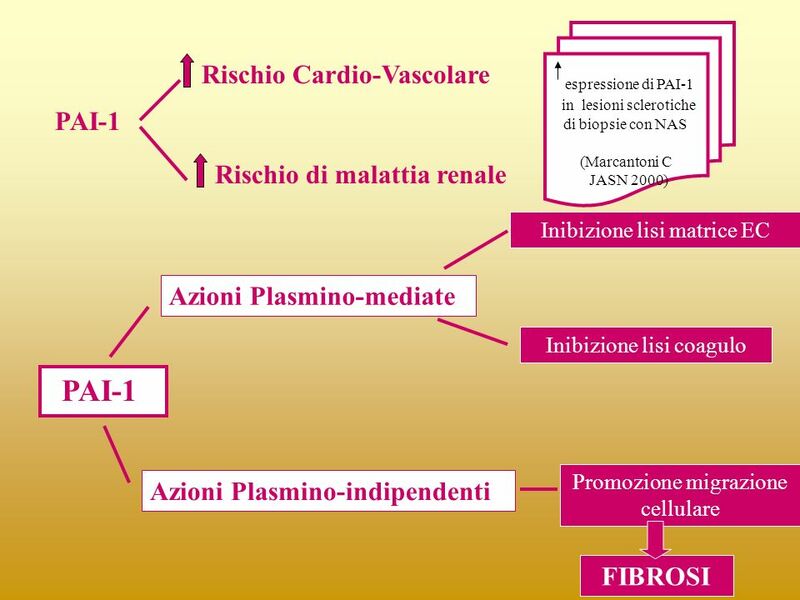 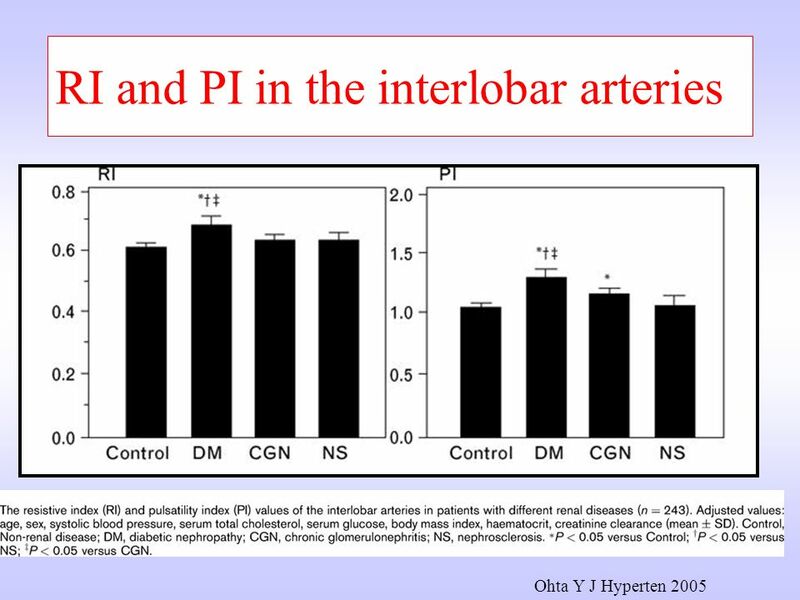 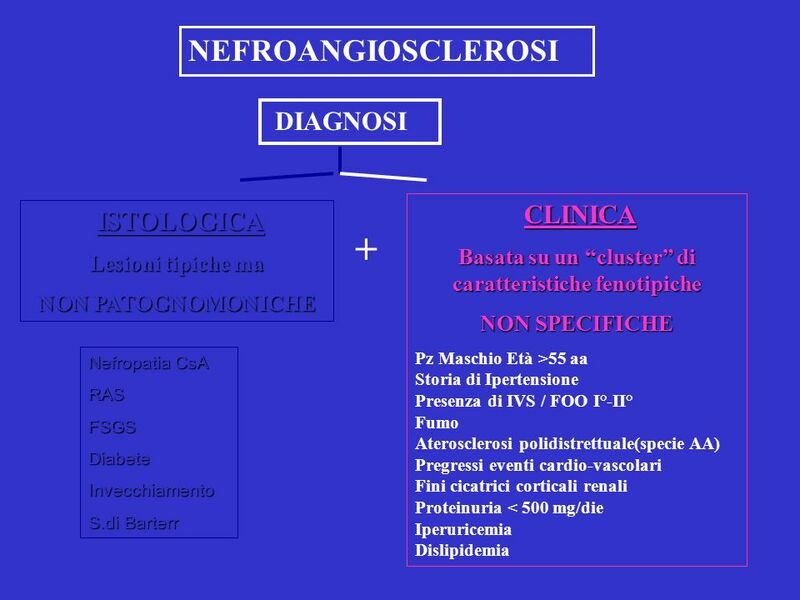 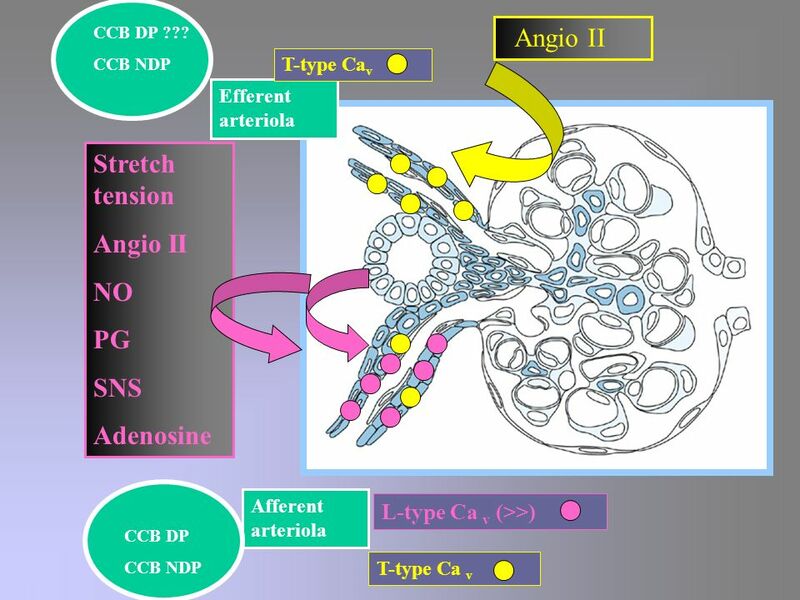 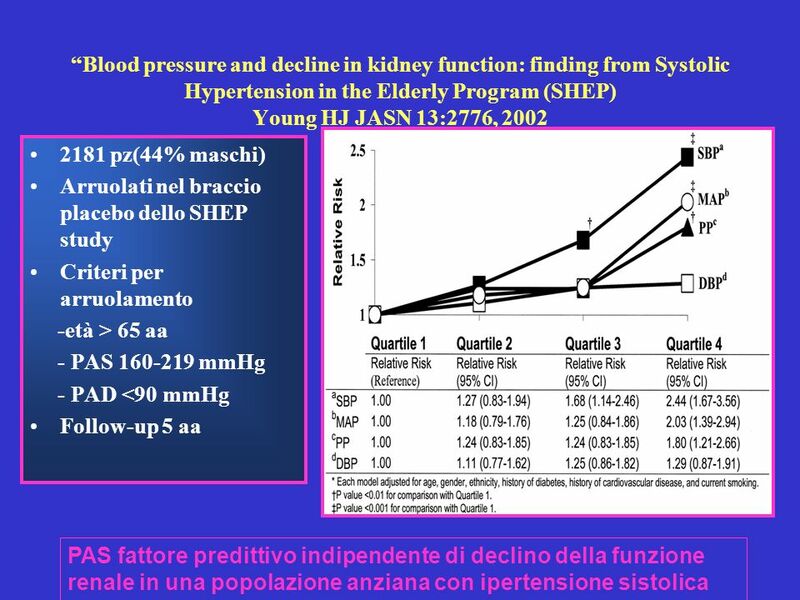 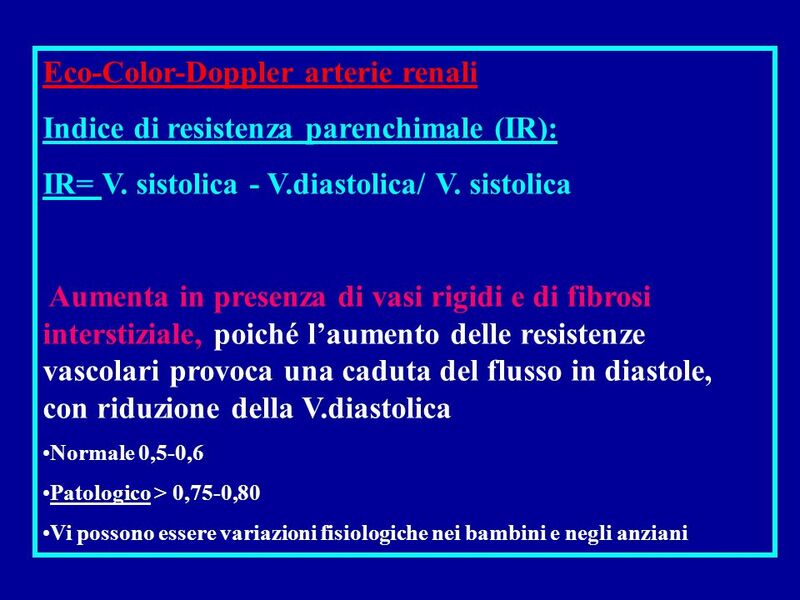 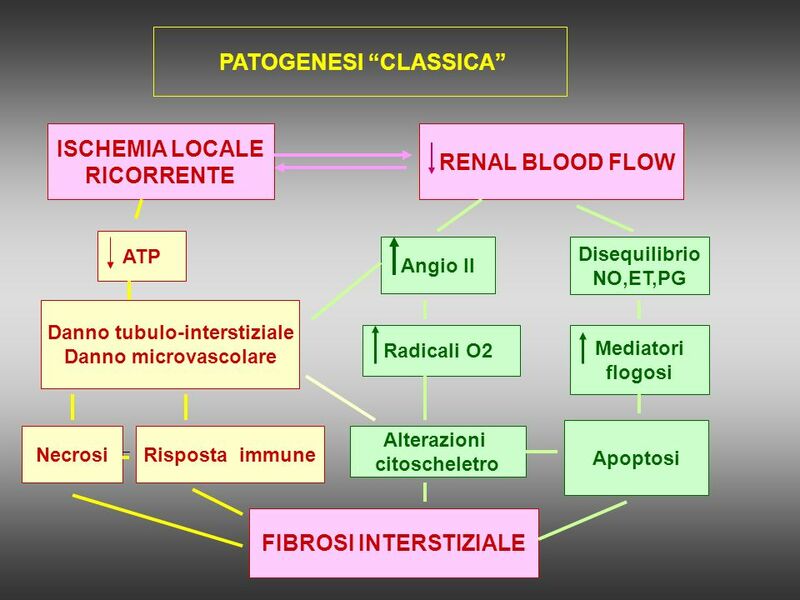 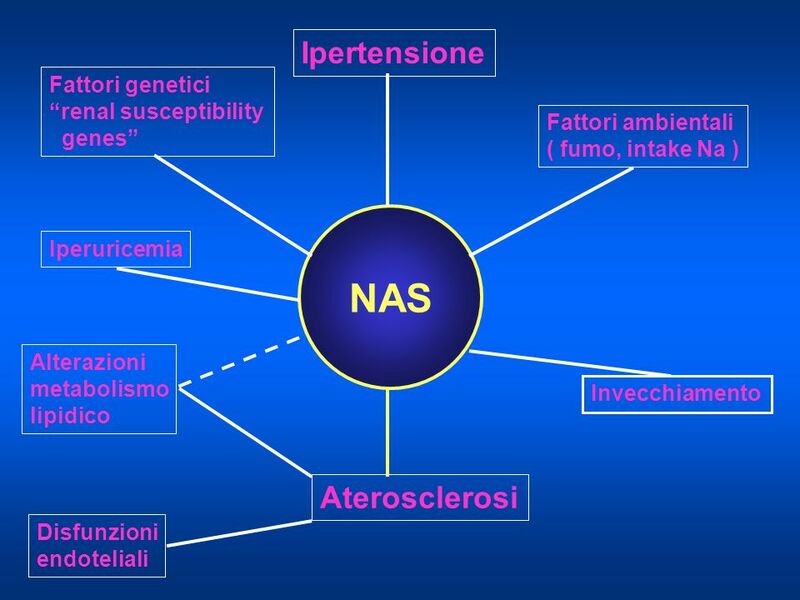 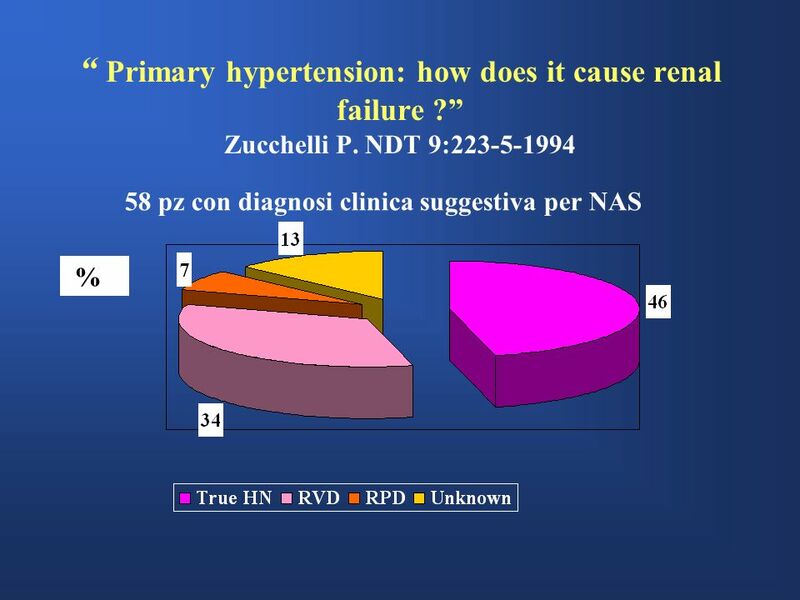 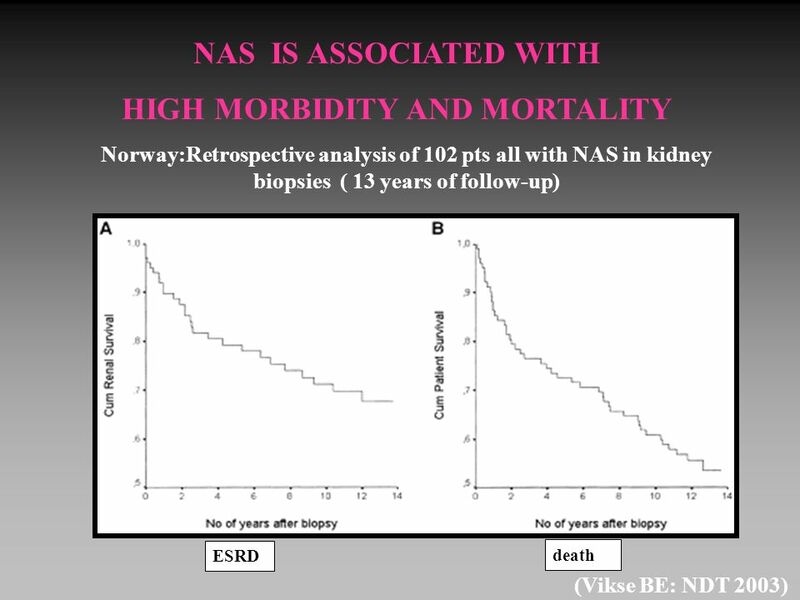 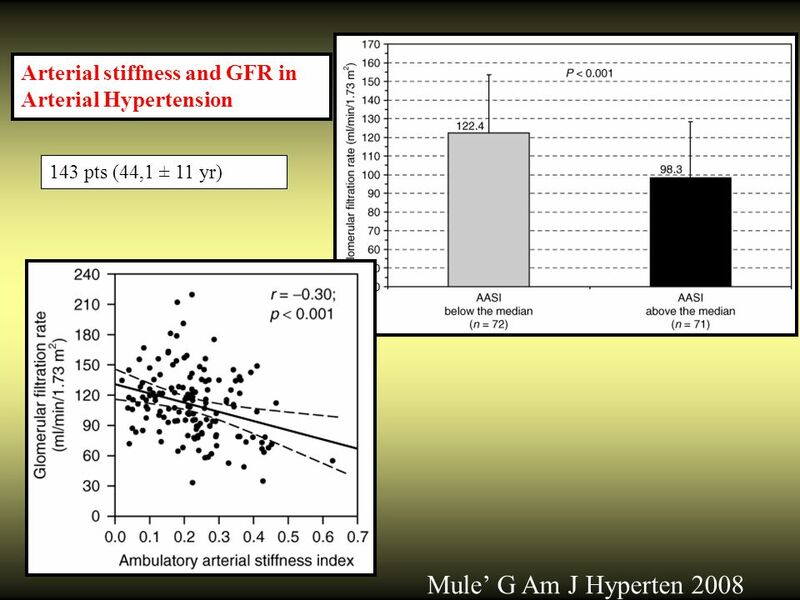 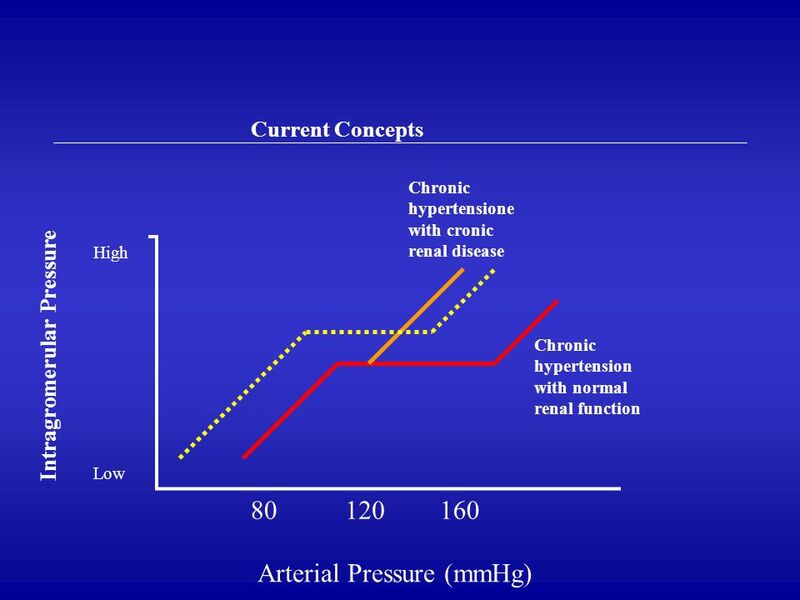 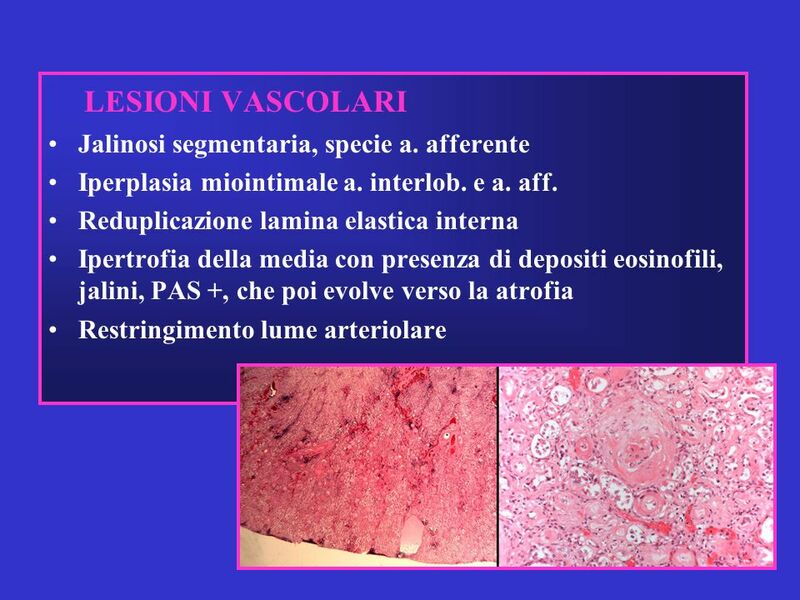 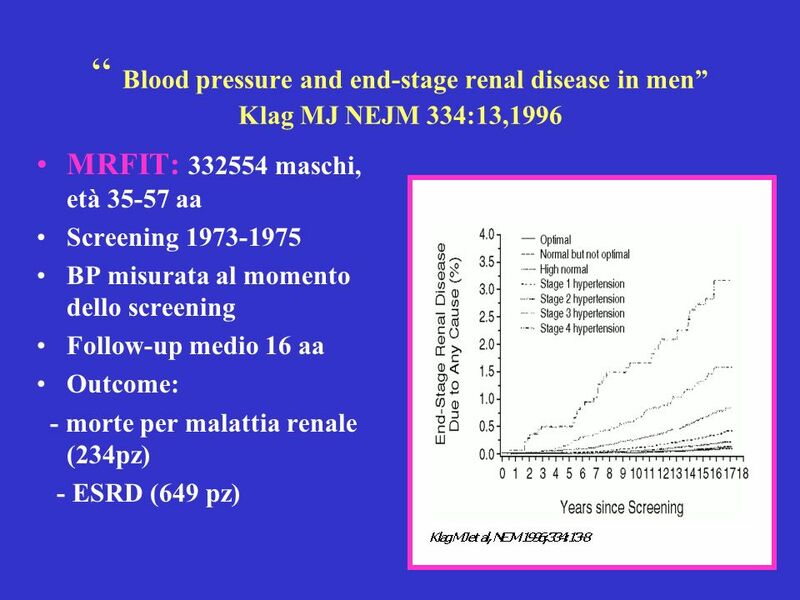 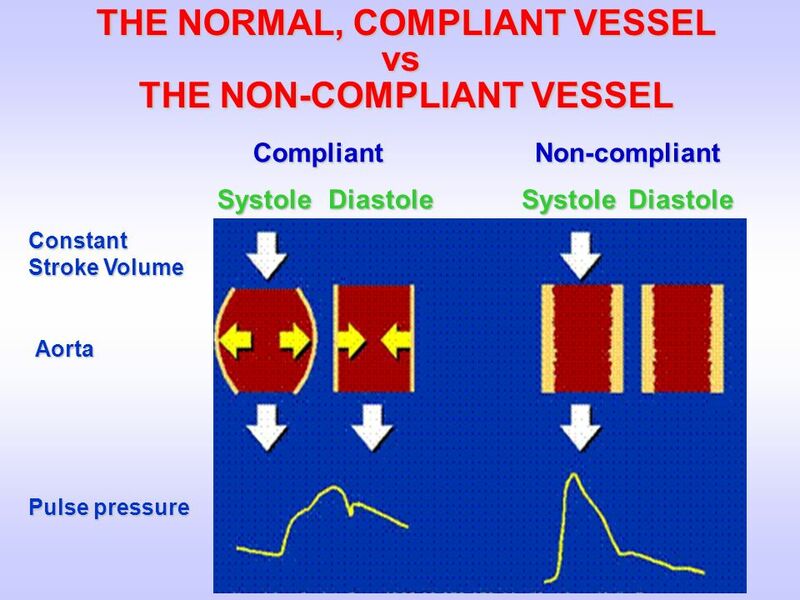 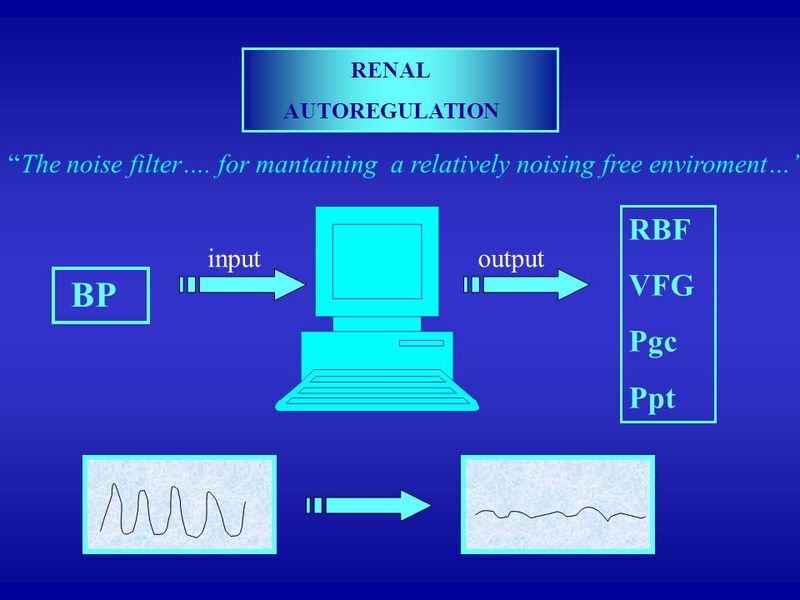 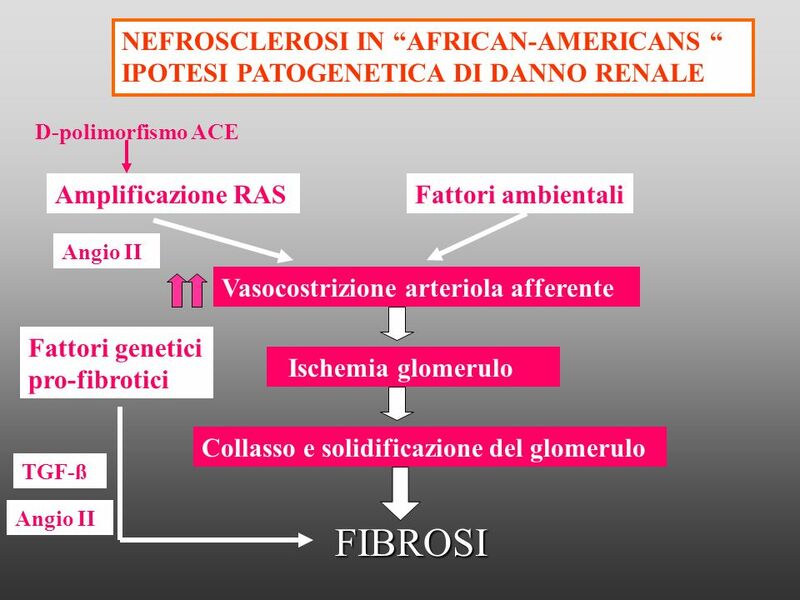 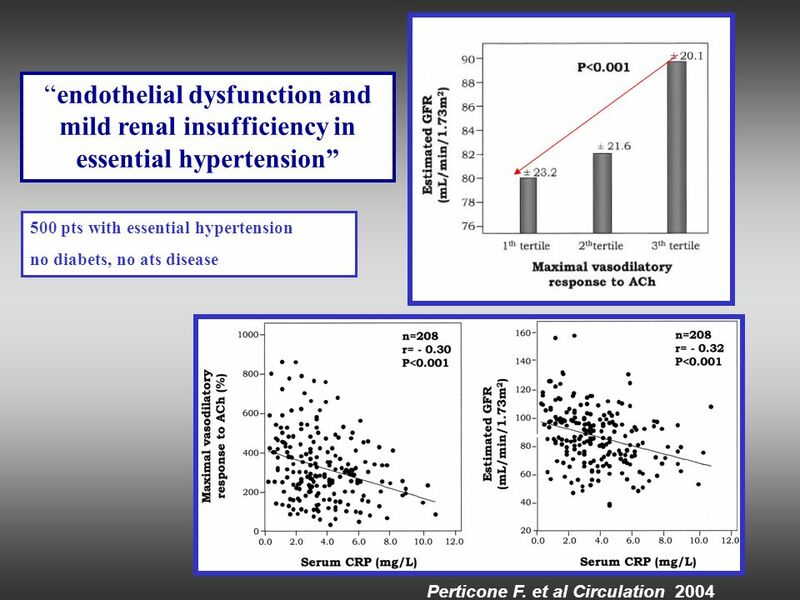 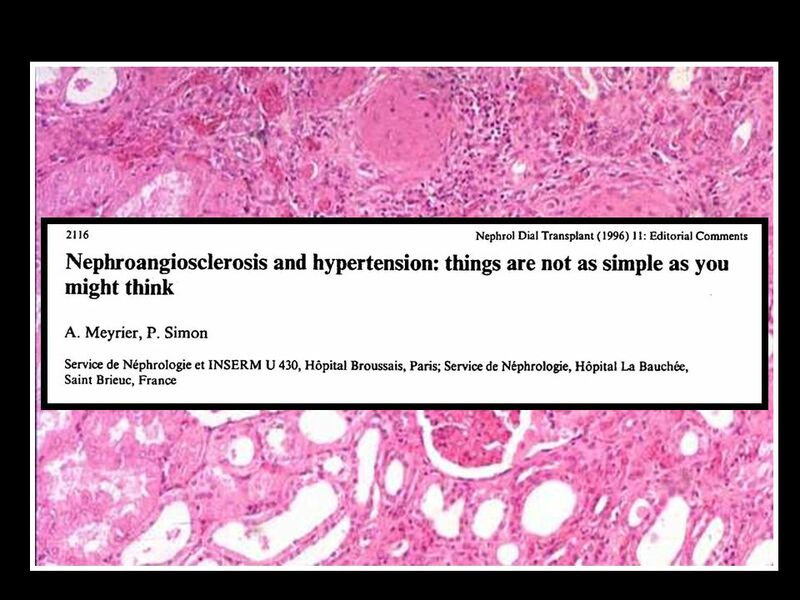 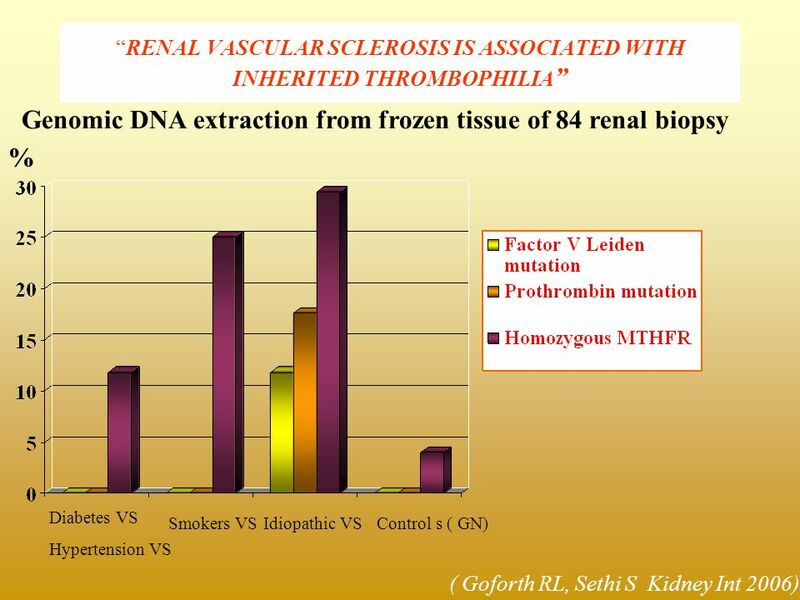 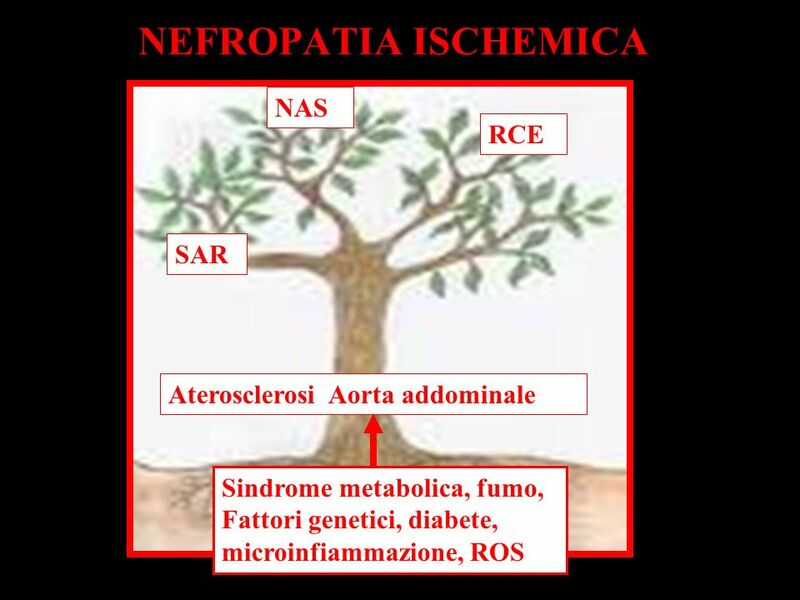 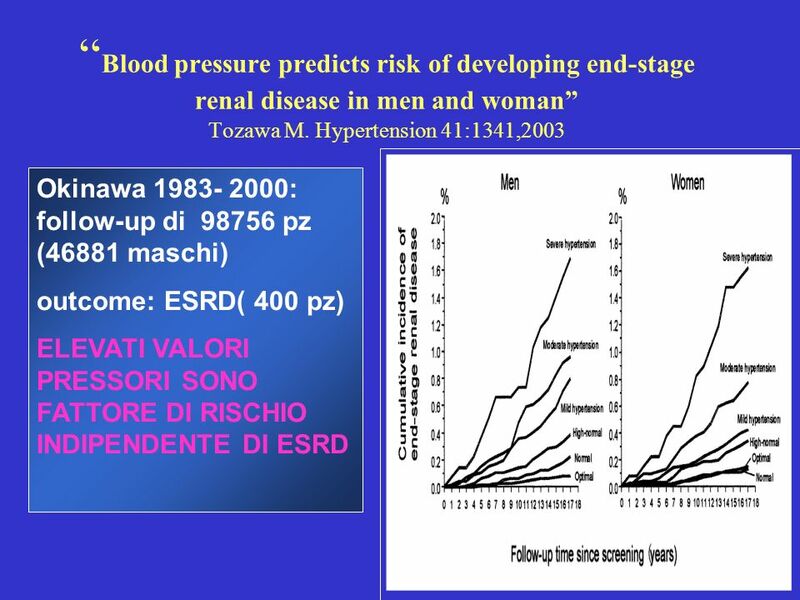 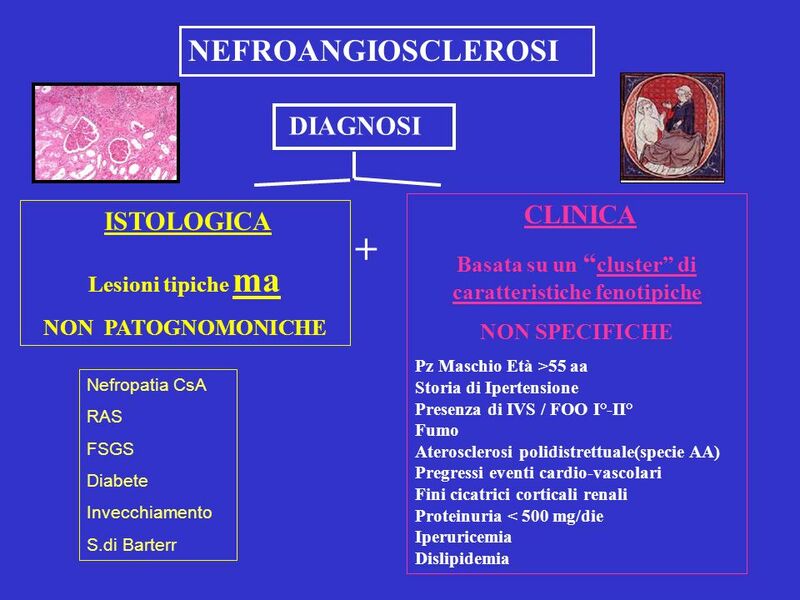 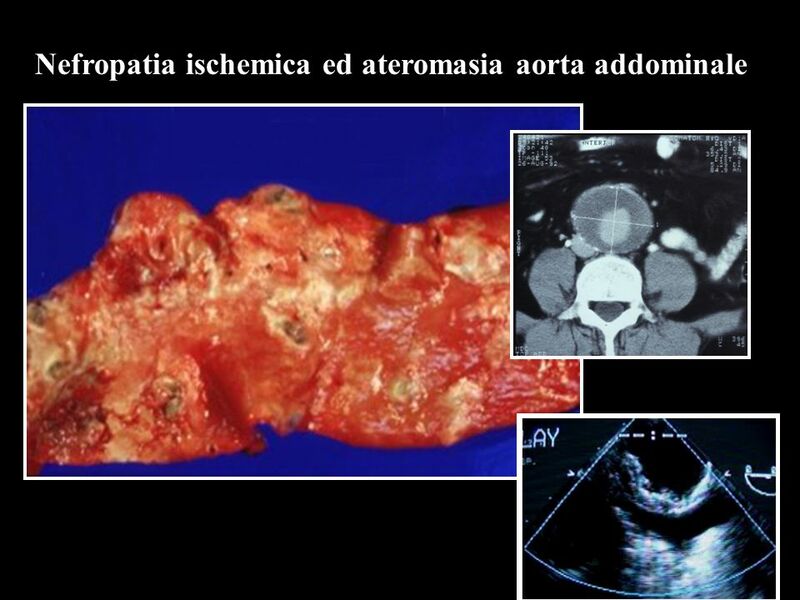 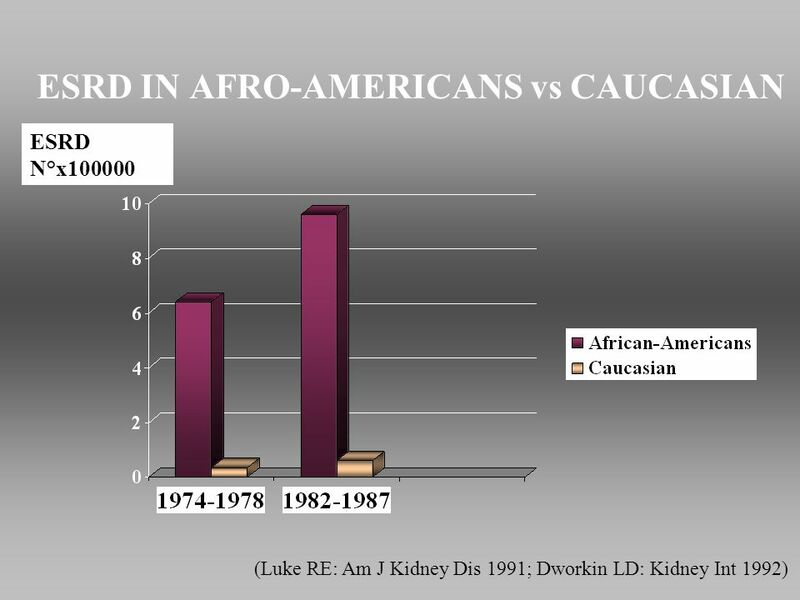 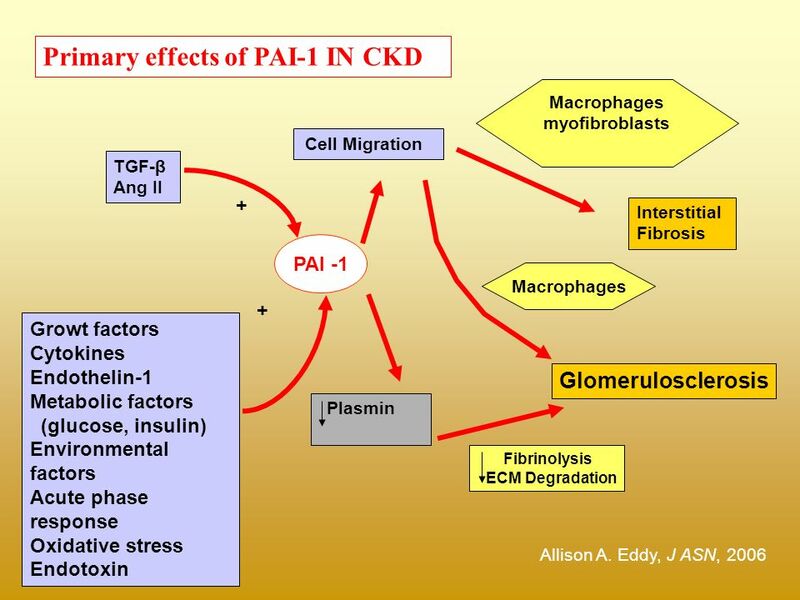 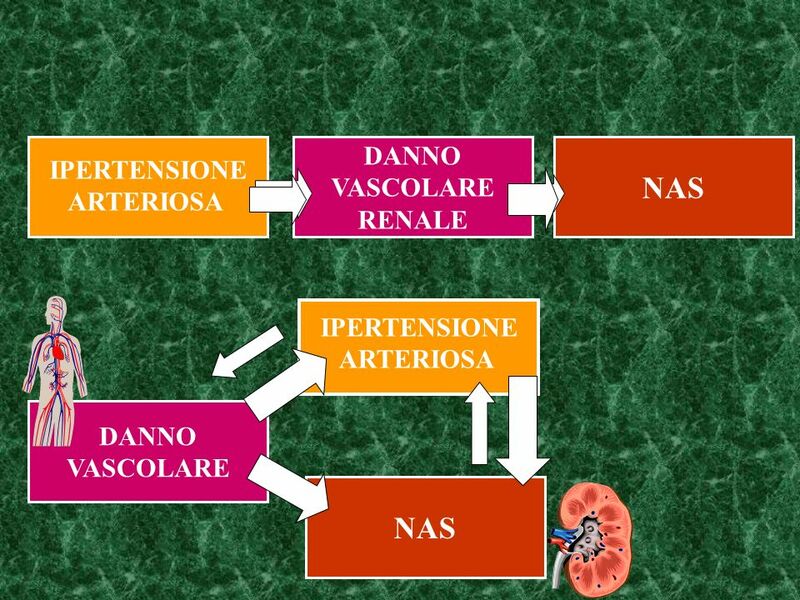 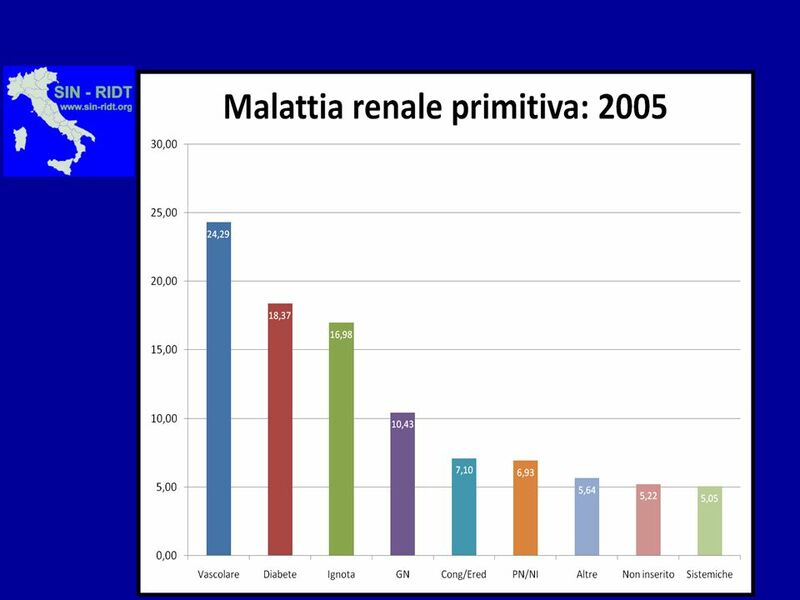 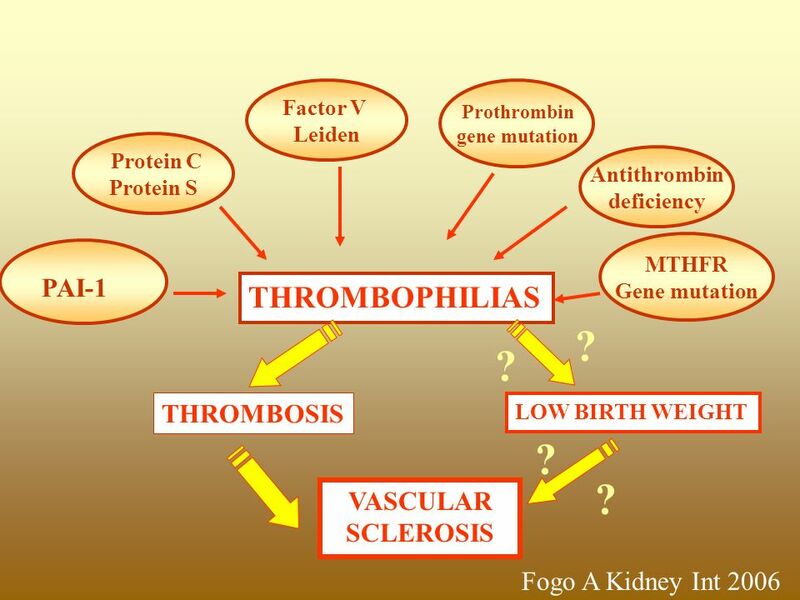 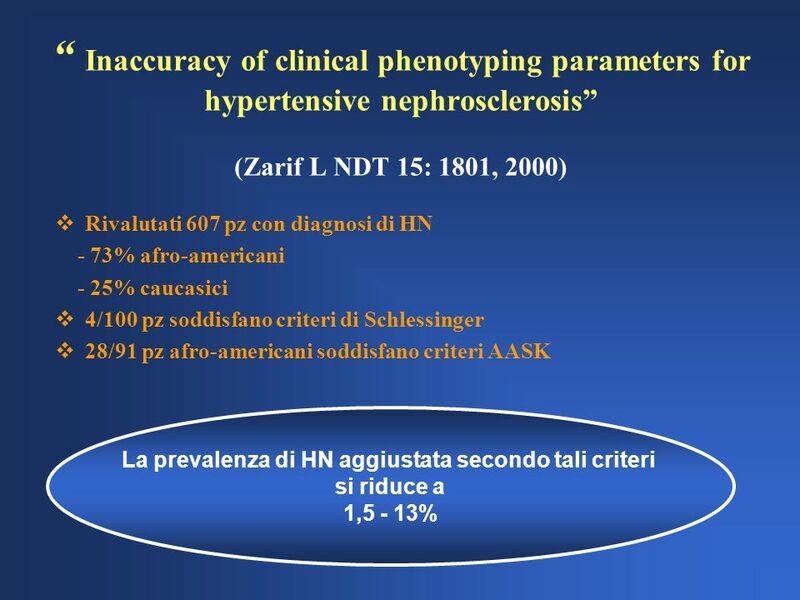 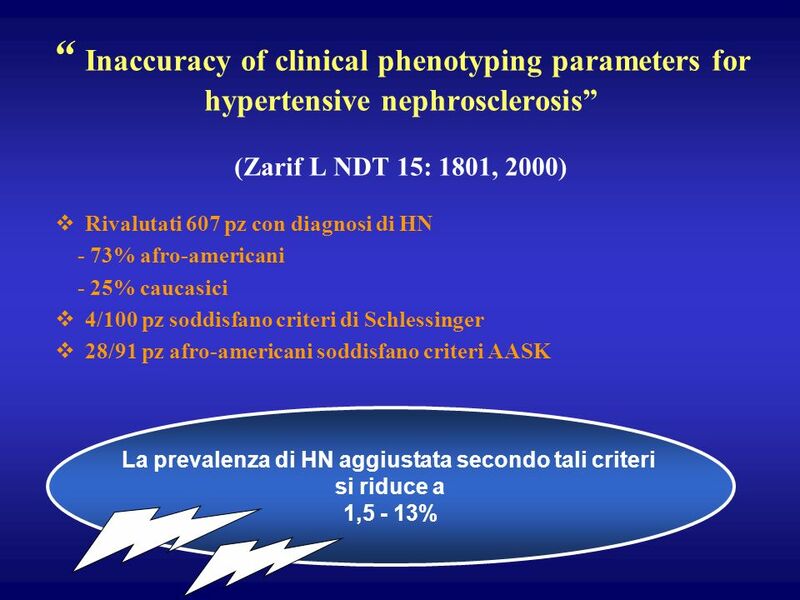 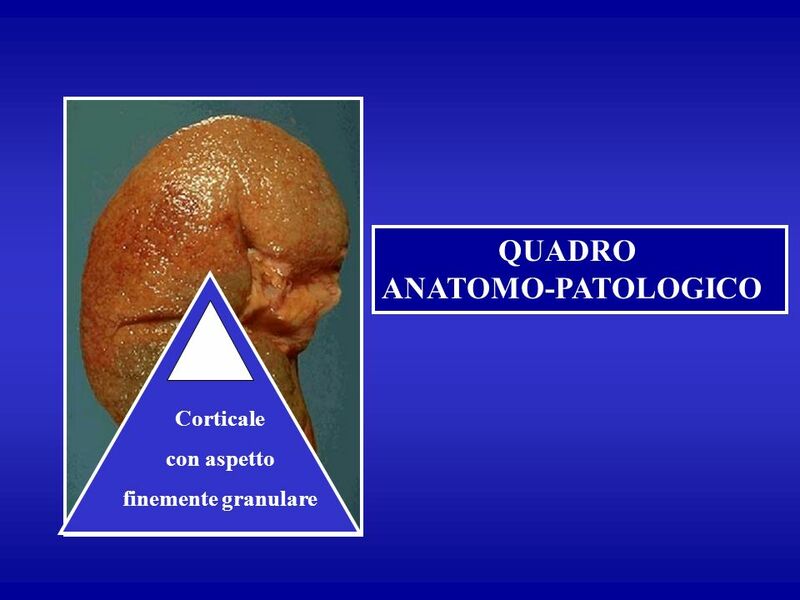 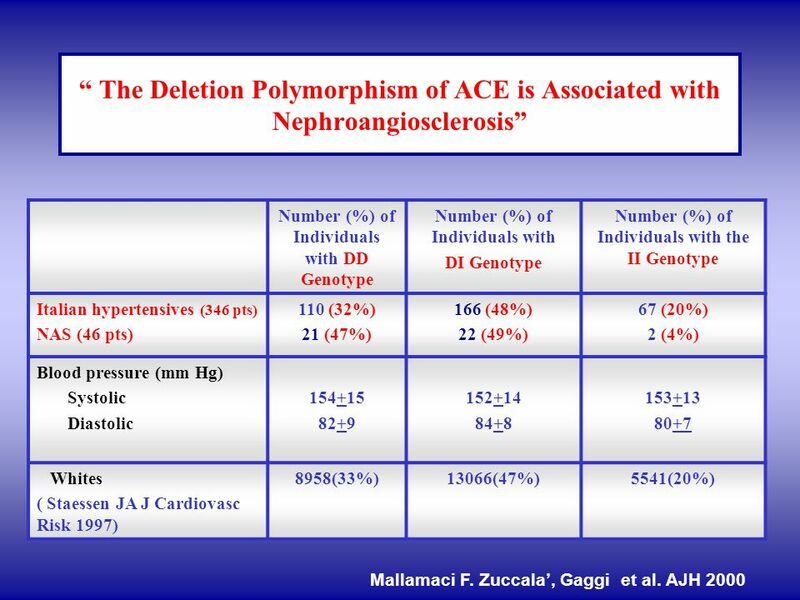 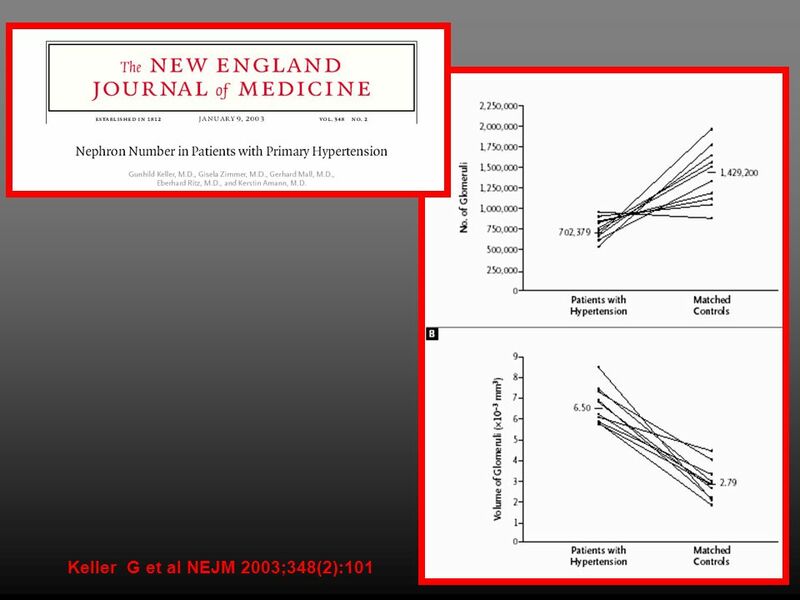 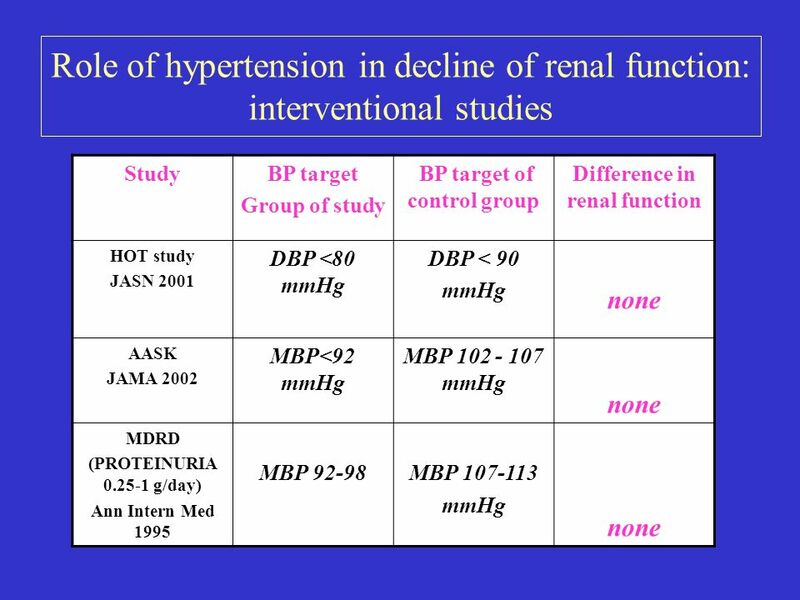 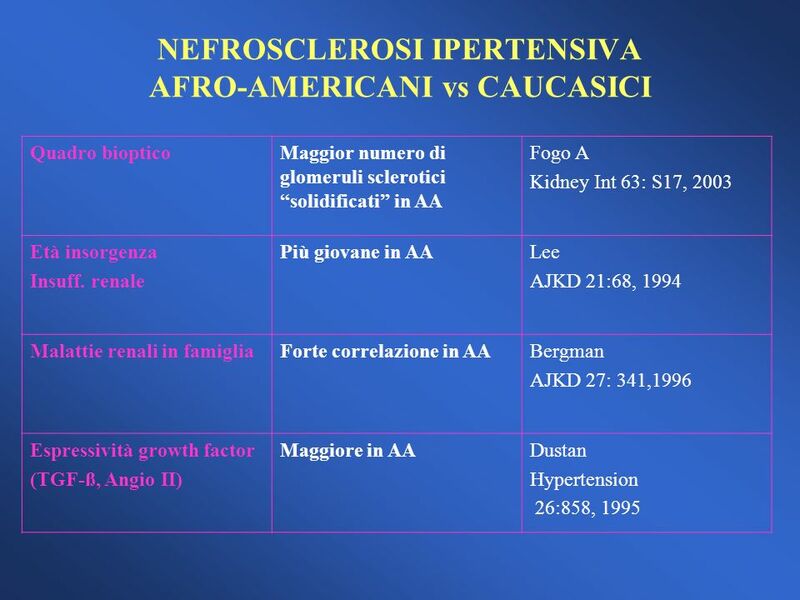 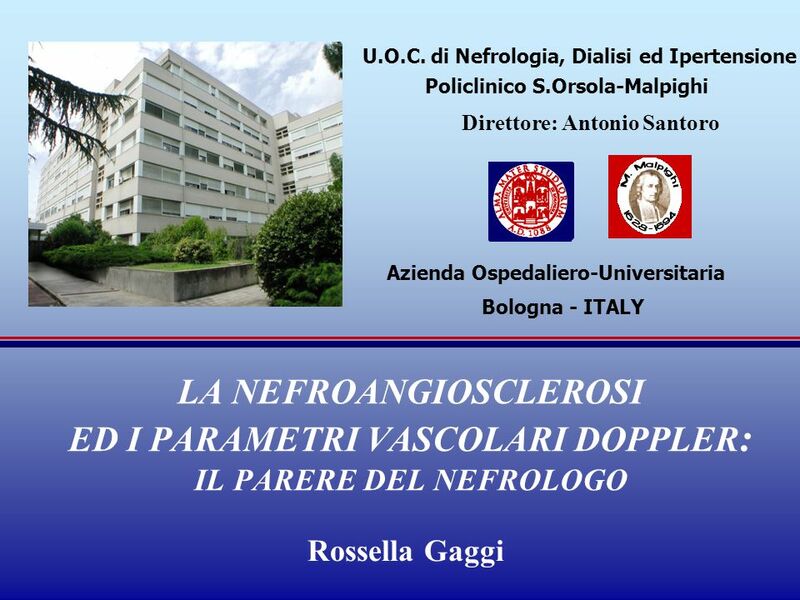 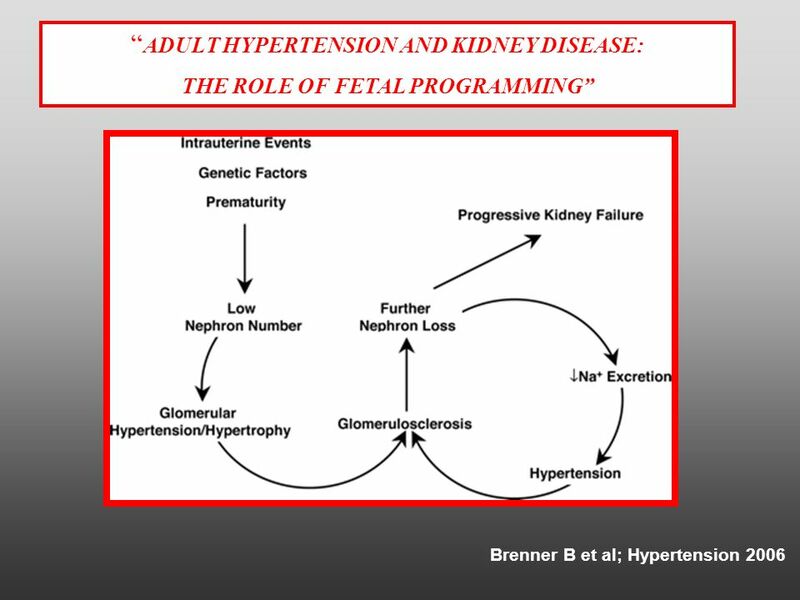 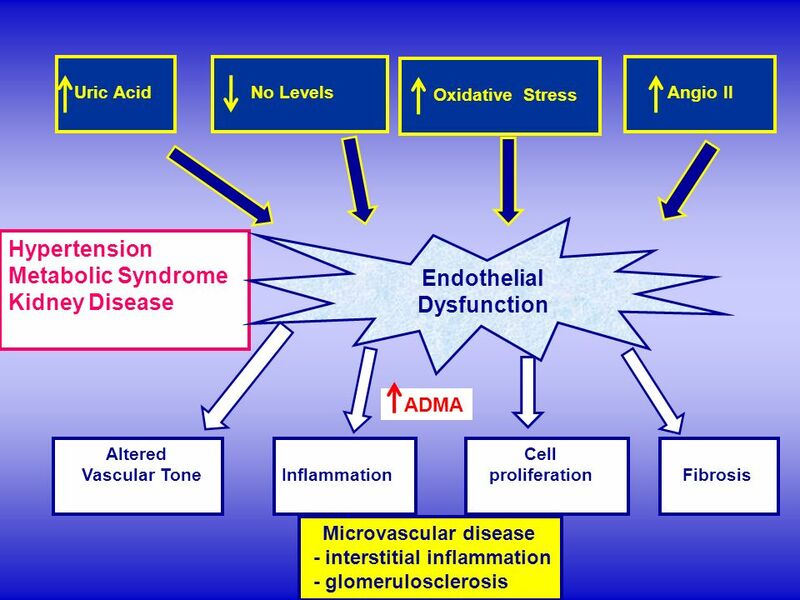 di Nefrologia, Dialisi ed Ipertensione"
Diabetes 50.1% Hypertension 27% Glomerulonephrites 13% Others 10% USRDS. 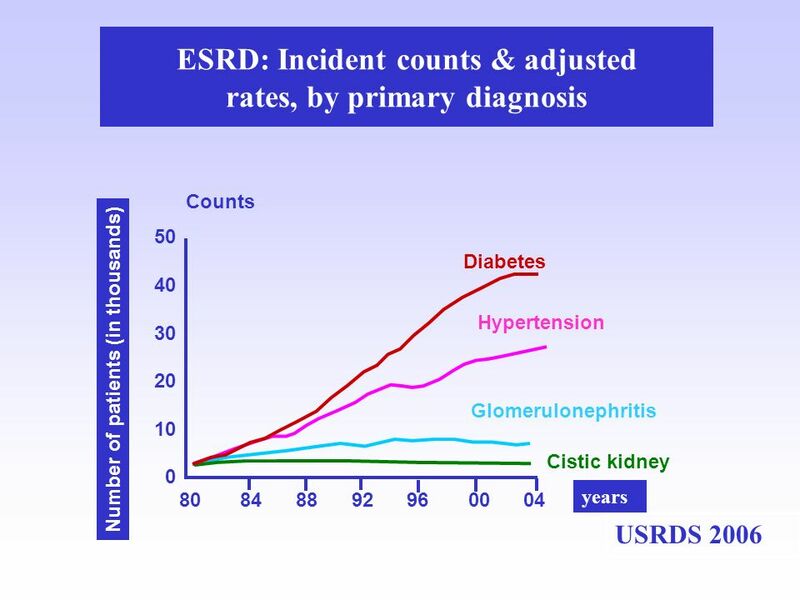 Annual data report. 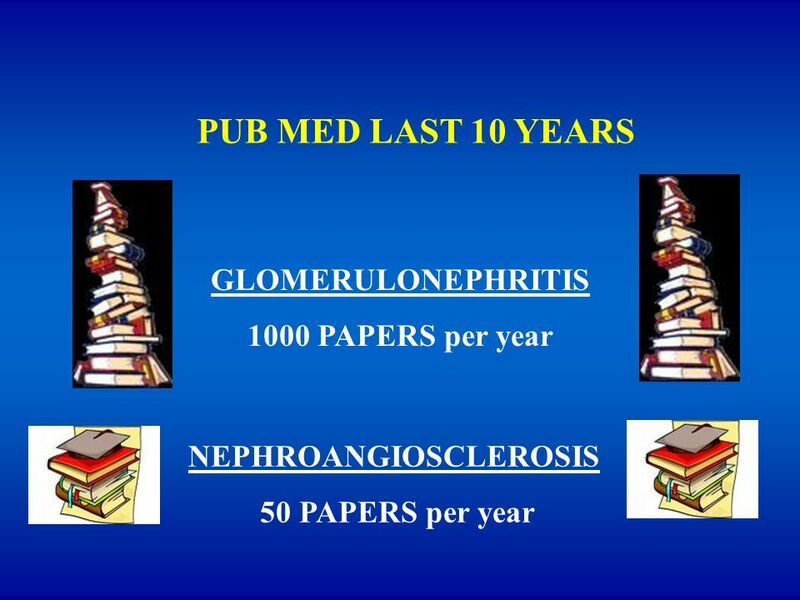 2000, Lysaght, J Am Soc Nephrol, 2002 No. 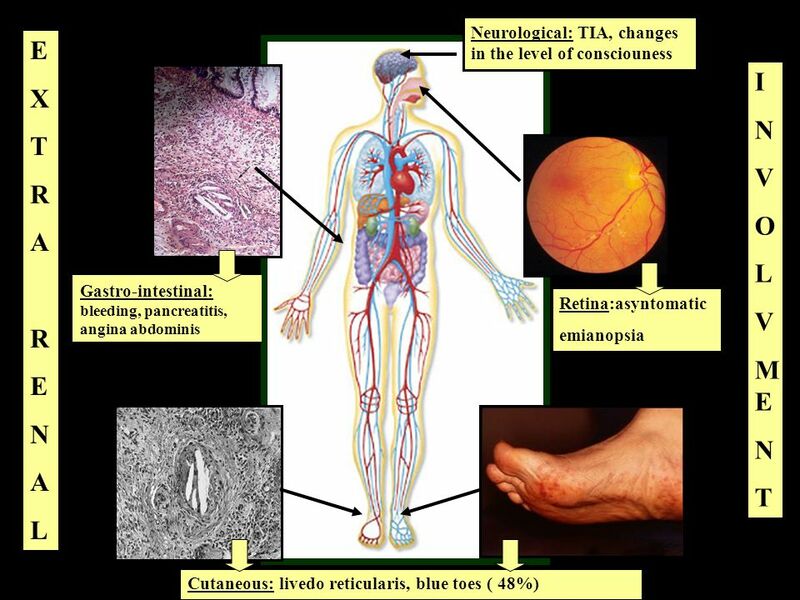 Of patients Projection.